Do You Need a Probiotic Boost? The good bacteria (probiotics) that are in our gut, on our skin, and elsewhere in the body are key to our good health, not just digestion. Studies have revealed links to the immune system, mental health, cardio health, aging, and more. But when do we need to boost our good bacteria, and help them to help us? There are multiple ways to increase our good bacteria, including with a supplement like Flora MGR. There are times where there is a consensus that we need to support or even restore our gut health (and, not unrelatedly, the health of our skin bacteria). If we’ve been sick, we often will need a boost afterward, especially if there was vomiting, diarrhea, fever, or antibiotics involved, which can kill good bacteria. Sometimes, antibiotics completely wipe out our good bacteria, and yeast or other pathogens can take their place! If you aren’t majorly ill but struggle with a healthy gut, or struggle with craving unhealthy foods, it might be your bacteria. Gut bacteria aid digestion, and good craves good leading to better nutrition and habits. Healthy bacteria in our gut can help support healthy lifestyle changes (it can take a year for bacteria changes to take root, so keep it up). Maybe the problem is on your skin. Rosacea, redness, acne, and other skin conditions may be a result of the wrong kind of bacteria. Many facial cleaners are too aggressive, killing off beneficial bacteria, leading to more vulnerable skin. Get the right bacteria back into your system for support. Good bacteria may even support healthy mind, heart, and body, so regularly boosting your good bacteria could have long term benefits. 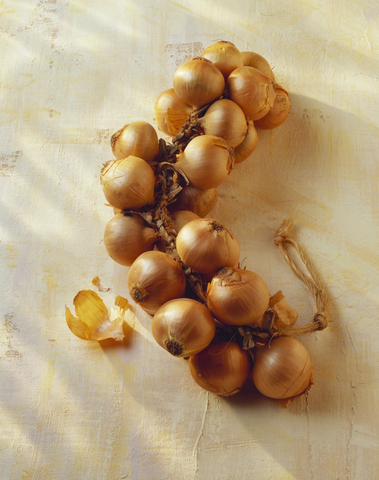 Prebiotics are foods like onion, garlic, and other healthy foods (mostly veggies) that nourish the good bacteria you already have. Probiotic rich foods are things like yogurt, kefir, and some fermented canned goods that contain healthy bacteria. Keep supporting your good bacteria simple and regular with a probiotic supplement like Flora MGR. Flora MGR provides a wide variety of good bacteria.